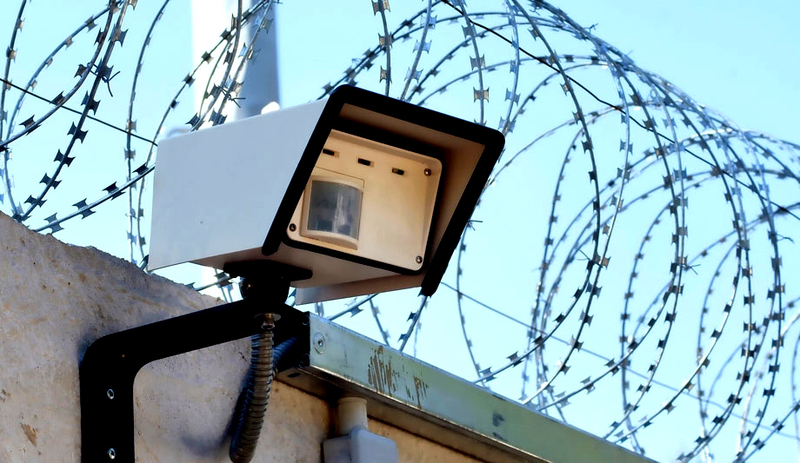 Perimeter protection is a critical security issue for many industries today. Whether protecting critical infrastructure or commercial assets from theft, attack or sabotage, a robust perimeter security solution is a necessary first layer of defense. Physical perimeter security can be defined as systems and technologies that protect people and assets within a facility and its grounds by blocking unauthorized physical intrusions across the perimeter.